12+ hours of operation on a single charge. 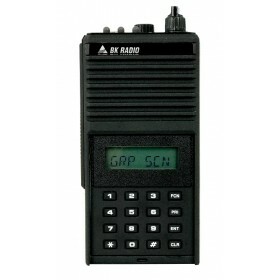 Great features on a budget radio. 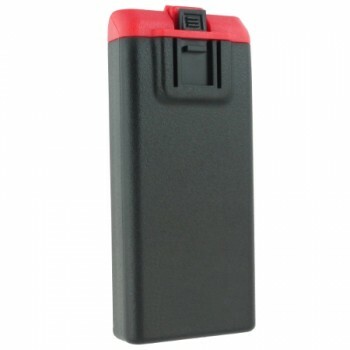 If you require a battery with an Instrically Safe (IS) rating for your BK Radio KNG P series radio, this is the only high capacity battery to achieve that rating. 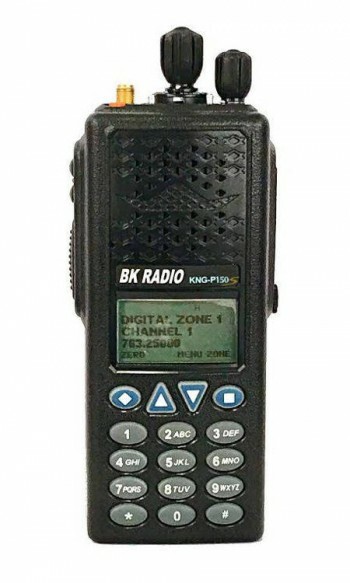 Bendix King KNG-P150S Digital Portable Radio? 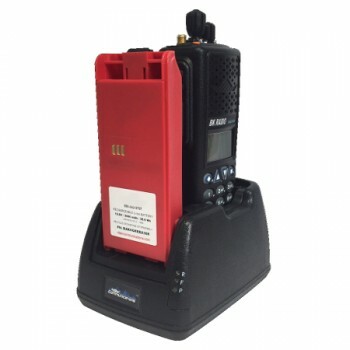 The Bendix King KNG "S" Series is the newest among the Bendix King handheld radio fleet. 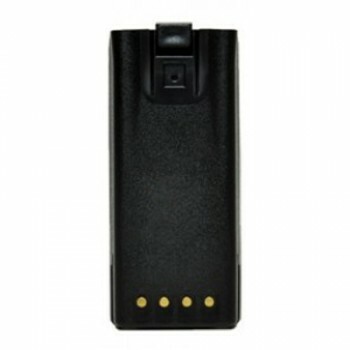 The KNG "S" series is the first Bendix King Handheld to come with 6 watts of power. 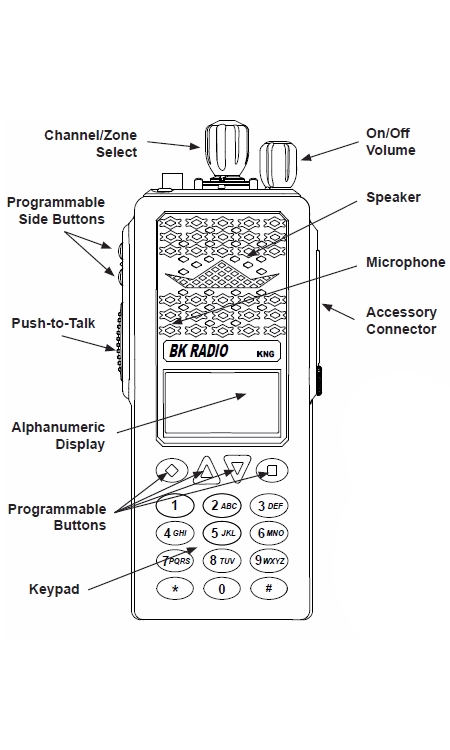 This Bendix King handheld is also Birdie Fire, which means there are no blacked out frequencies. 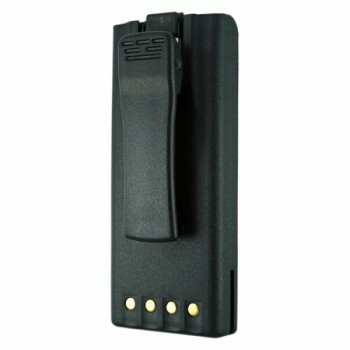 The KNG "S" Series is also IP67 rated which means it can endure a high amount of water and dust yet continue to work. 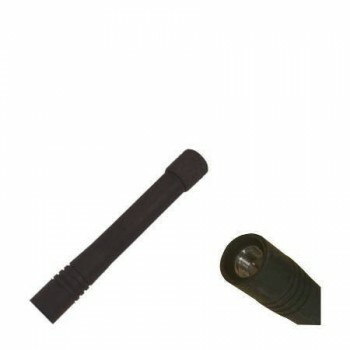 In addition the KNG "S" series is MIL-STD-810 C/D/E/F/G approved which are military requirements. 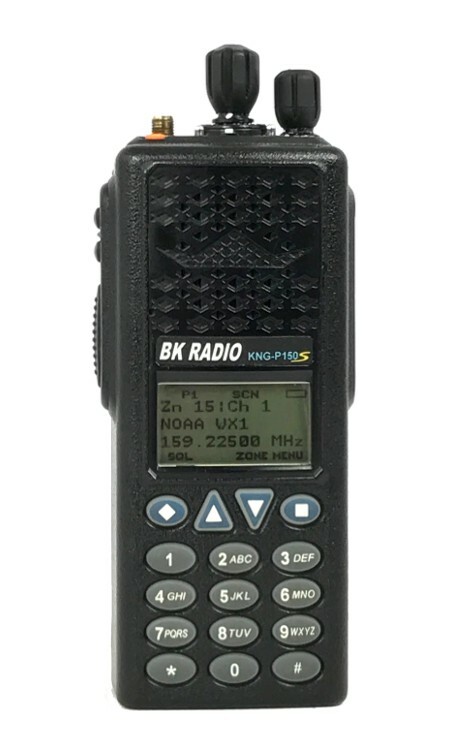 Top Features of the KNG "S"
The KNG "S" series portable radio is perfect for folks that work directly with the USFS on wildland fire incidents as this is there radio of choice. 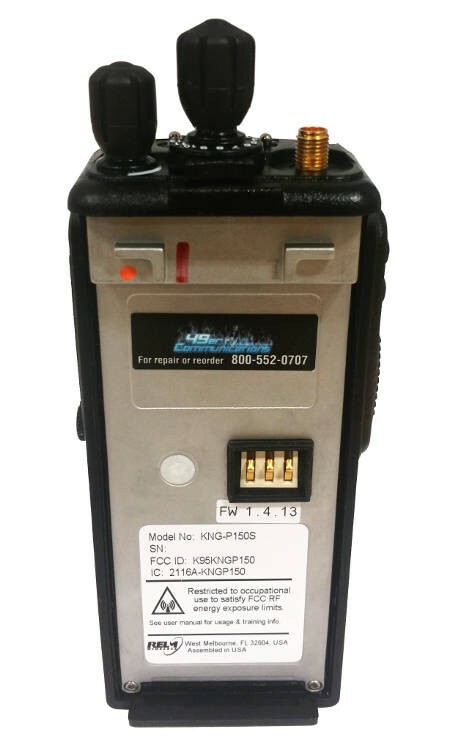 This Bendix King radio also can last more then 16 hours with the right battery. 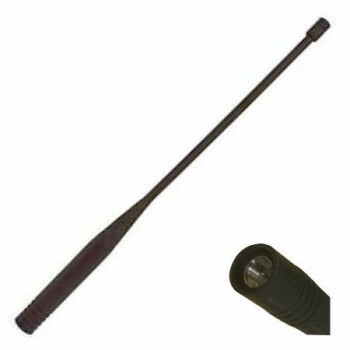 The "S" series comes standard in VHF. 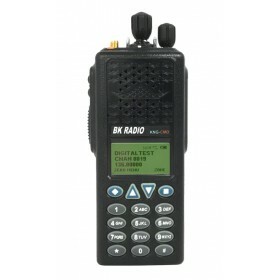 What is better for me VHF or UHF? 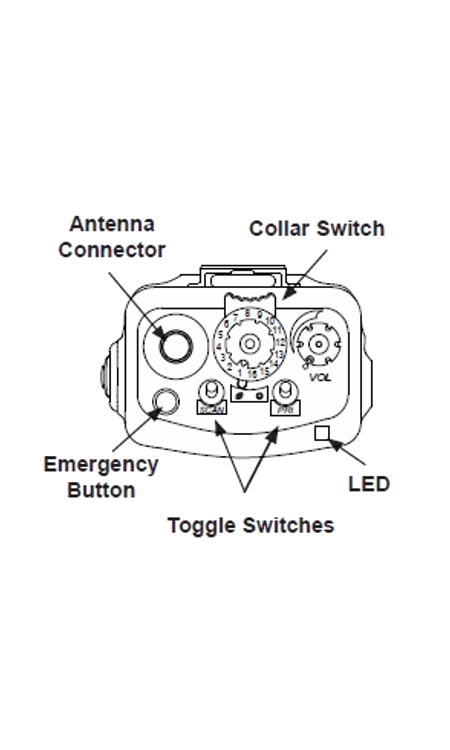 VHF radios are used mainly in outdoor applications that have few obstructions and can be used in line of sight. Under these circumstances, the radio frequencies will travel further. 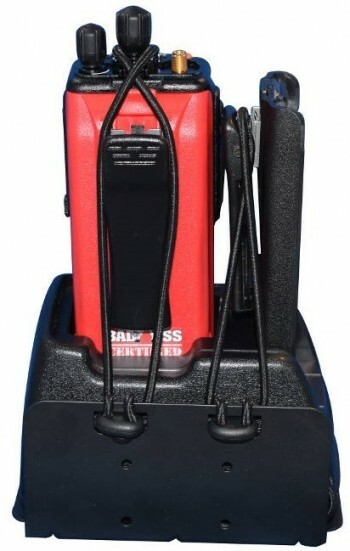 UHF Radios are used when working in and around buildings or when faced with other obstructions. 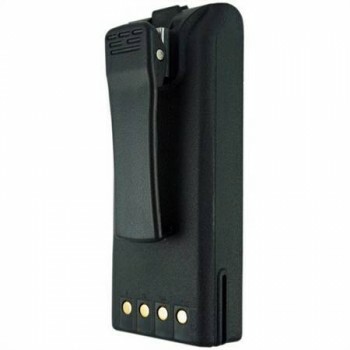 UHF frequencies penetrate walls, steel structures and the other obstructions better. 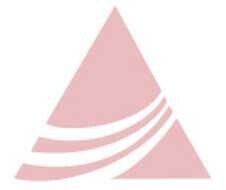 What's the difference between P150 and P150S besides #of channels? 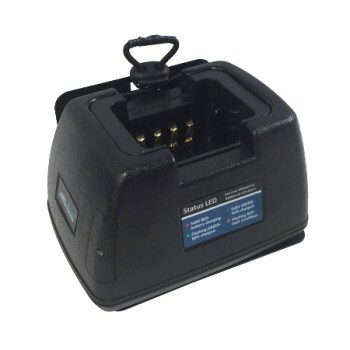 Are there any restrictions/known issues in using P150S instead of P150? 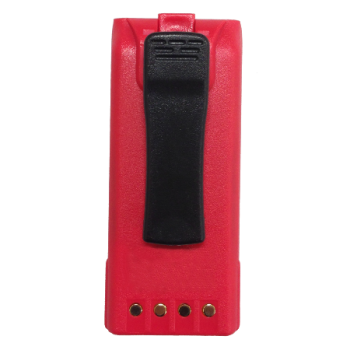 The KNG-P150 has 5000 Channels, the groups are totally customizable, groups can contain as many channels as wanted in each group. 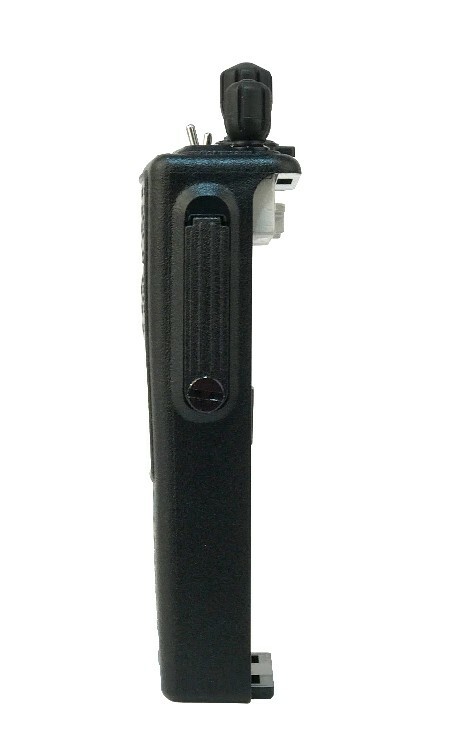 The P150 can also be set up to work on P25 trunking systems. 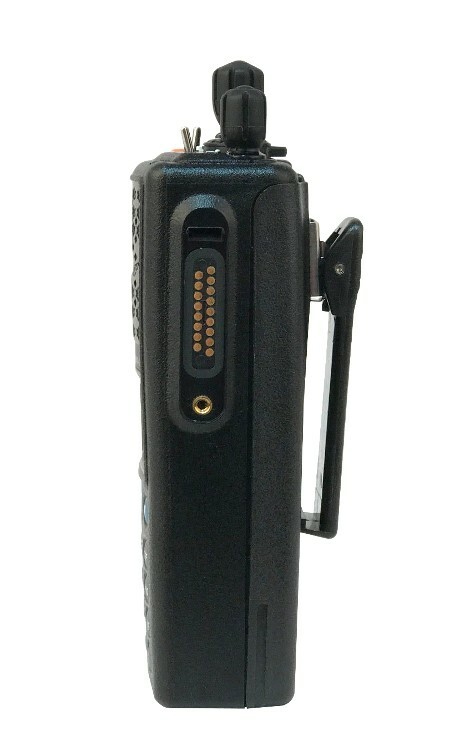 The KNG-P150S has 512 Channels with 16 Channels per group. The KNG-P150S cannot be set up to work on trunking systems. 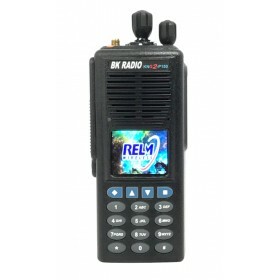 The Relm BK KNG-P150S Handheld radio is not capable of Trunking. 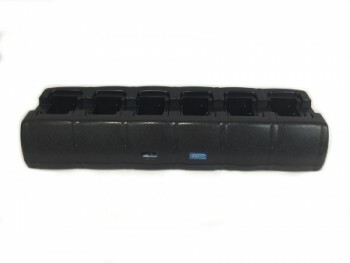 The KNG-P150, KNG2-P150 or KNG-P150CMD can all be set up to have P25 Trunking. 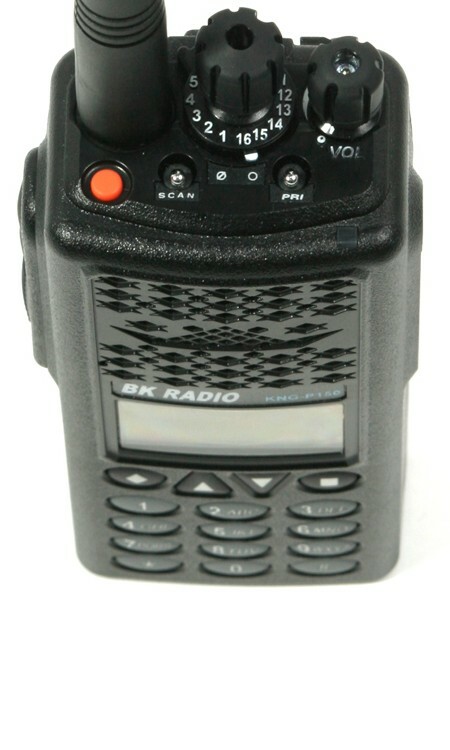 We use 16 of these BK radios on a USFS Interagency Hotshot Crew. 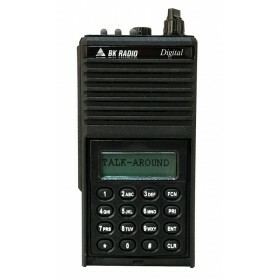 We use 5 of these radios on a type 2 wildland fire module in the southwest US. These radios are much easier to field program than the older BK models, have easier access to user functions such as backlight duration (no more zero codes! 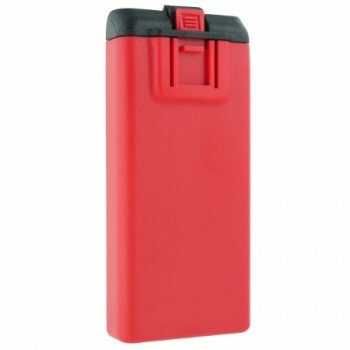 ), and are smaller and lighter. 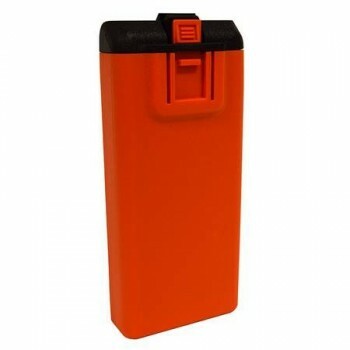 If you get one of the large capacity lithium rechargeable batteries, these radios can last for days of use.